The BDS (Boycott, Divestment, and Sanctions) campaign is shaping up as one of these historical moments when everyone has to choose which side they are on. Trade unionists have good reason to know what this feels like. 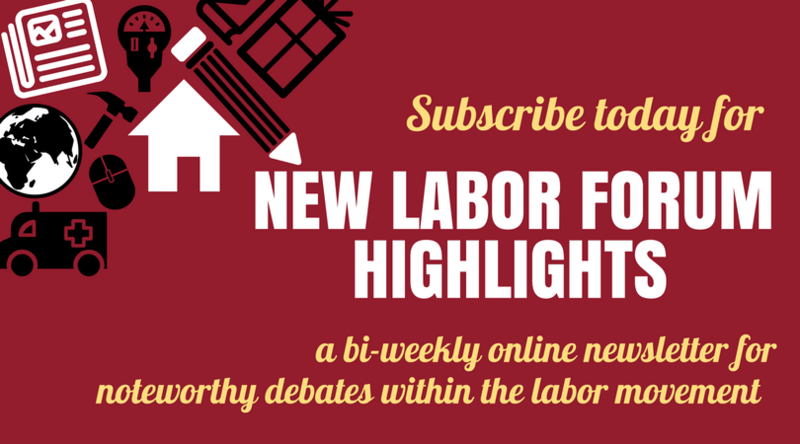 Labor history is punctuated with similar contests, when nuanced views on strategy have run their course and we are left with a stark moral choice.